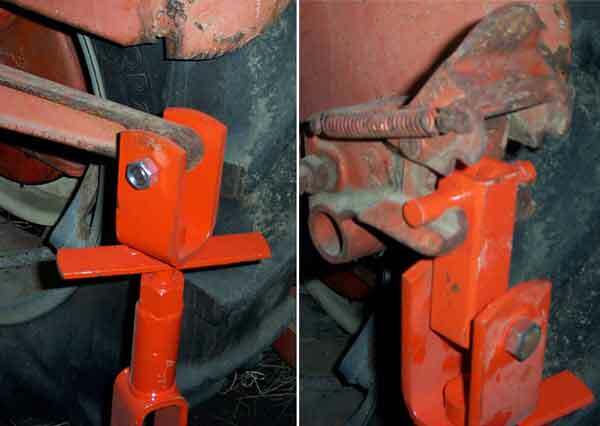 3 point conversion hitch for Allis Chalmers. 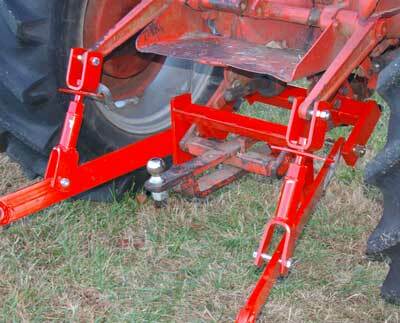 Mounts to drawbar to maintain traction boost.May require drilling of 1 hole in drawbar in some models. 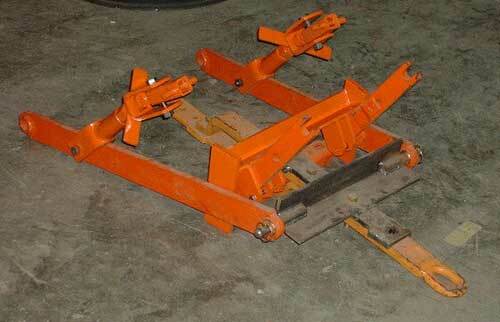 This is a heavy duty hitch that does not use chains, but instead uses a swayblock. Both upright arms include leveling adjusters. 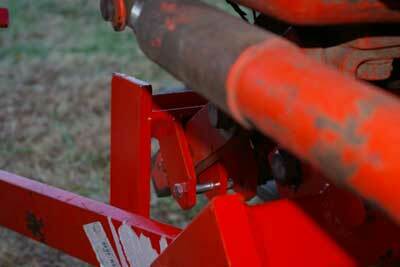 Does not require snap-coupler as it mounts to your existing drawbar. 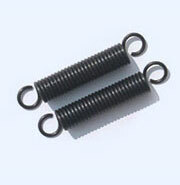 Drawbar, drawbar support, toplink and bracket not included, but available on this site. Click either Photo for detail of Swayblock Installation.